Are you ready for an art adventure? 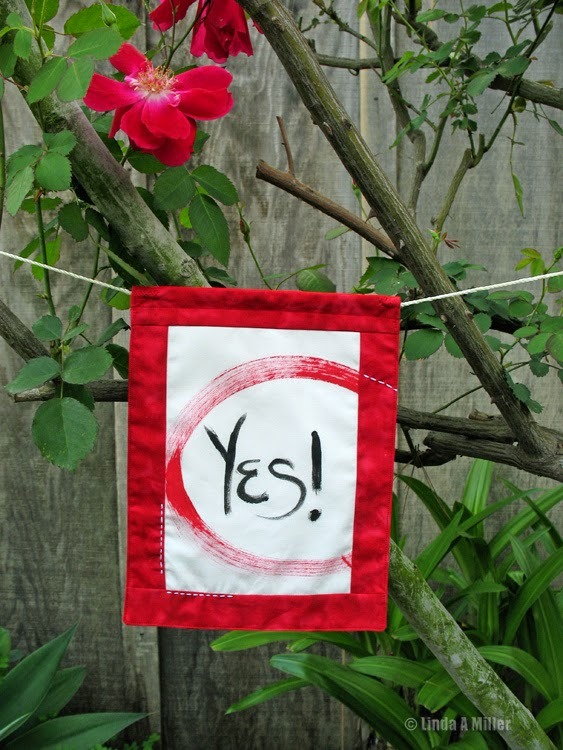 Intrigued by prayer flags? Come create a flag... see what evolves! Creative process allows us to make new discoveries about ourselves and our world. This art retreat will consist of hands on playful exploration of simple mixed media techniques to make your personal prayer flags. Work at your own pace. Let the day be a celebration of renewal. No experience needed. Blank flags and supplies provided. Join us!